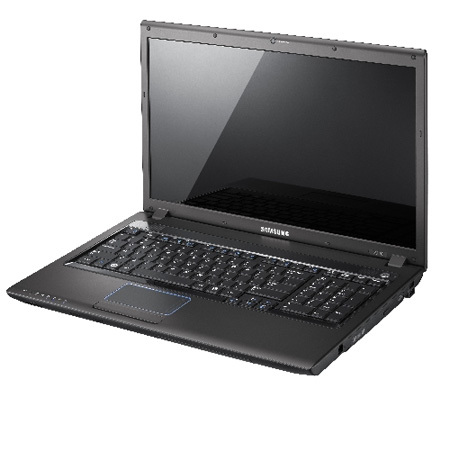 The Company Samsung announced a new laptop model from its R series – R720. The device comes with a 17.3-inch LED display with SuperBright Gloss and 16:9 aspect ratio along with 4 Watt stereo speakers and dedicated miniature subwoofer. The notebook is also equipped with one of the most powerful HD graphic cards – ATI Mobility Radeon HD4650 (512MB/1GB), Processor Intel Core 2 Duo, DVD optical drive or Blu-Ray and comes with operating system Windows Vista Home Premium. It has 17-key full-sized numeric keypad, an anti-bacterial keyboard and 6 USB ports including one which is chargeable. It is expectedto be available in July for the price of £ 599.